Tramlines will once again take place at Sheffield's Hillsborough Park following the huge success of the 2018 event. 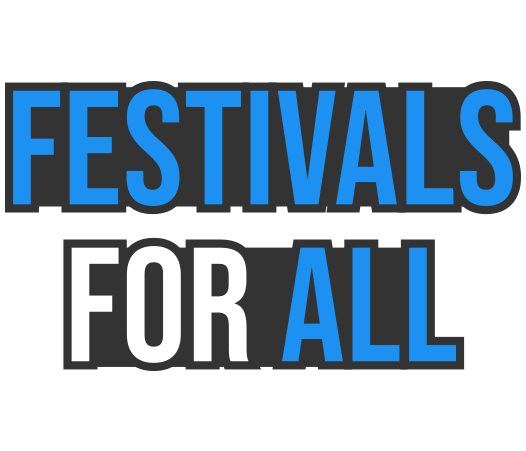 The festival will once again play host to some of the biggest names in British music together with some overseas guests. In addition to great music Tramlines offers festival goers top drawer comedy, a pop-up cinema, kids and family area, a stage programmed by Sheffield institution and much more. 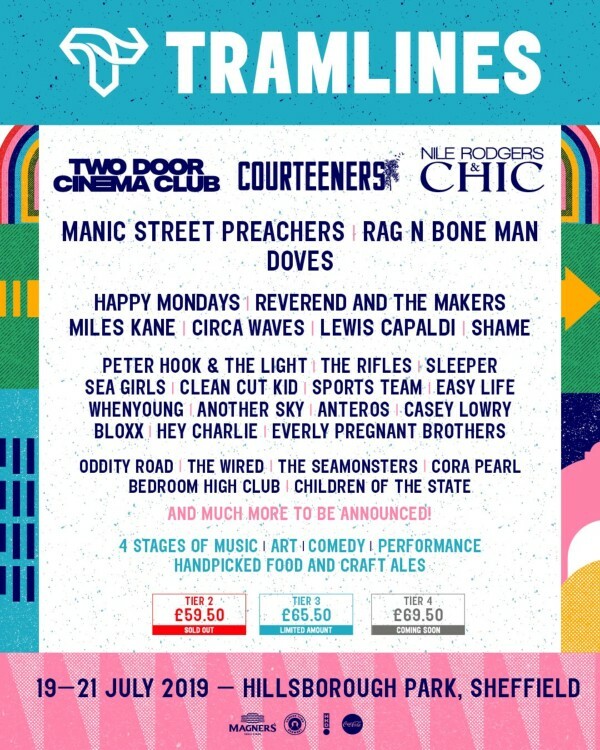 Tramlines offers excellent value for money with early bird tickets just £59.00 + booking fee for the three day extravaganza.